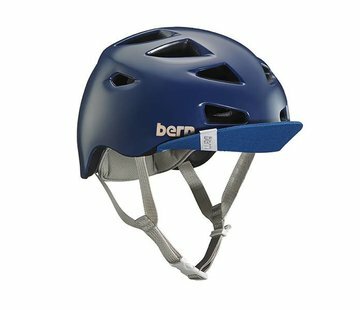 Ever wonder what those little holes on the back of a Bern helmet were for? Well, here’s your answer. 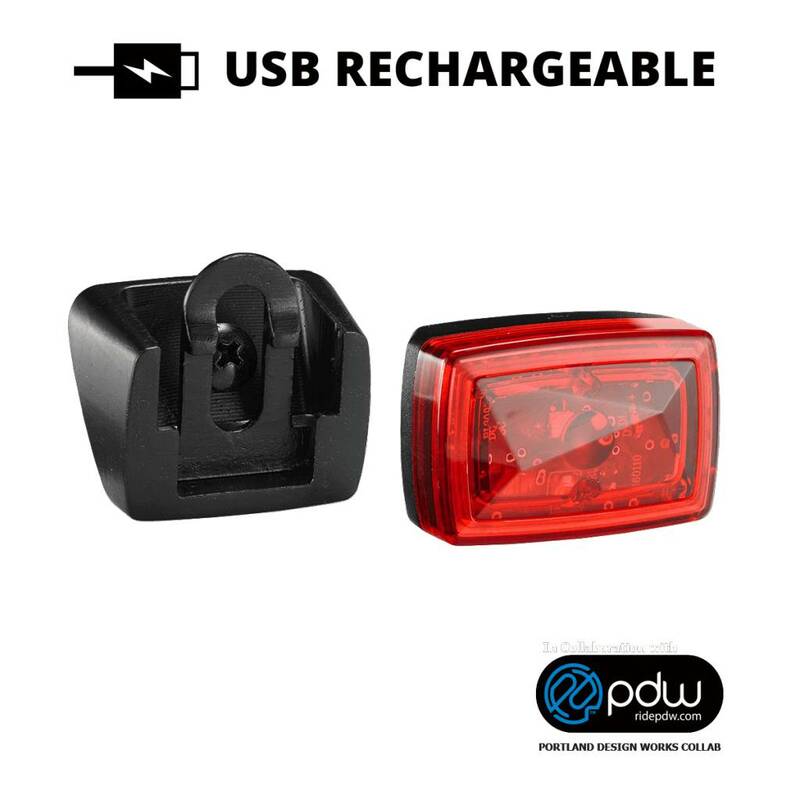 Perfectly sized USB tail light from PDW pops on and off with ease. 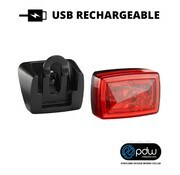 Charges quickly via the included micro USB charging cord.